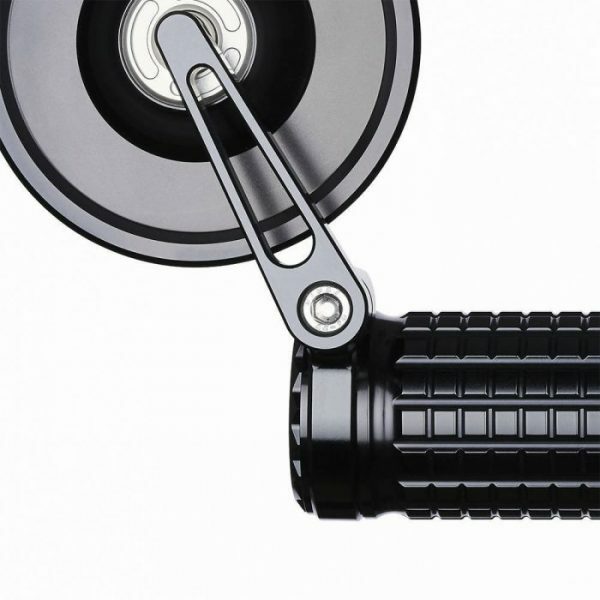 The m.view bar adapter allows the mounting of all m.view handlebar end mirrors without moving the handles, switch gear or fittings on the handlebars. It creates a clamping surface for the handlebar end mirror outside the handlebar tube. 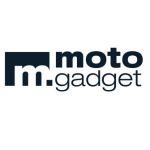 It fits for the m.view blade, m.view spy, m.view flight, m.view cafe or m.view road. It is CNC machined from billet aluminum and black anodized. 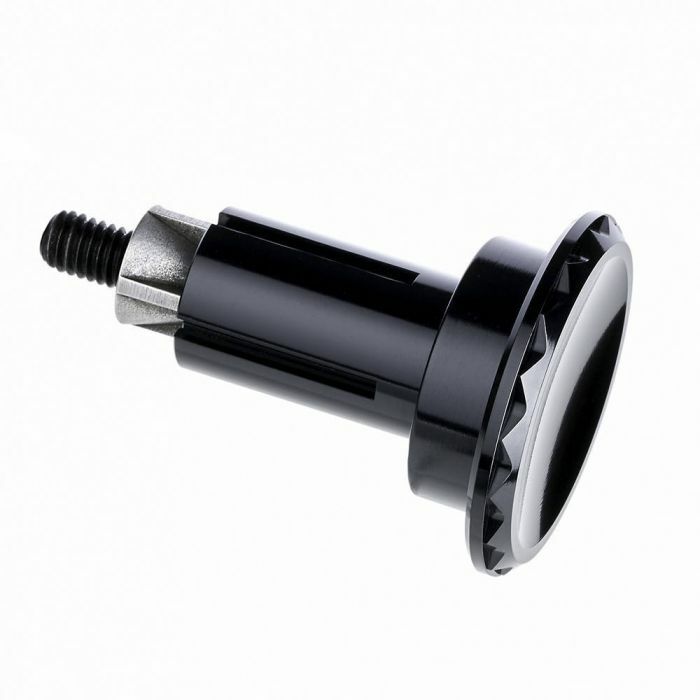 The screwable cover is concave and designed with a crown on the outside. The clamping in the handlebar end is done by tightening an M6 screw under the cover, which expands the clamping pieces and makes a stable installation possible. 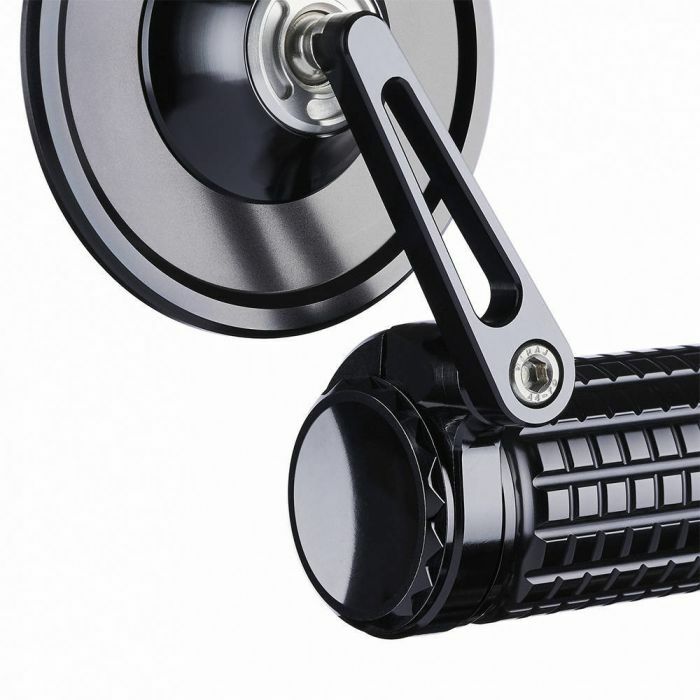 The m.view bar adapter comes with two clamps for the left and right side of the handlebar. They fit perfectly to our handles m.grip as well as to the push button gear m.switch and m.switch mini. They are mounted directly in the handlebar end (22 mm, 7/8 and 1 inch) with a free inner diameter of 12 to 21 mm.